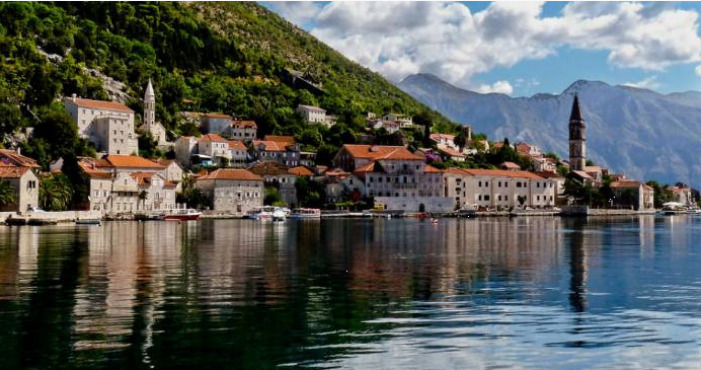 Discover the Bay of Kotor with its picturesque settlements from different angle. 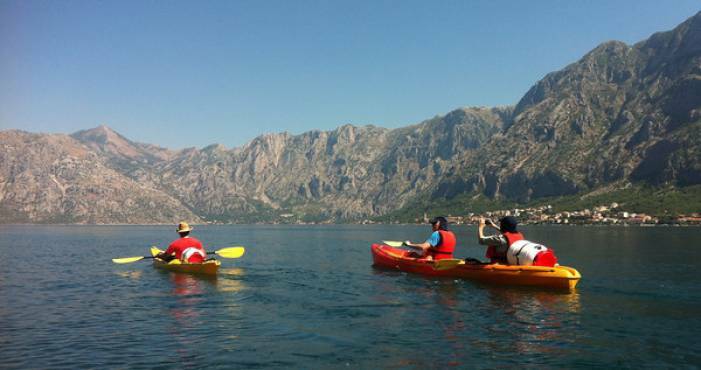 Bring out your adventure spirit and join us in kayaking though the Bay of Kotor! 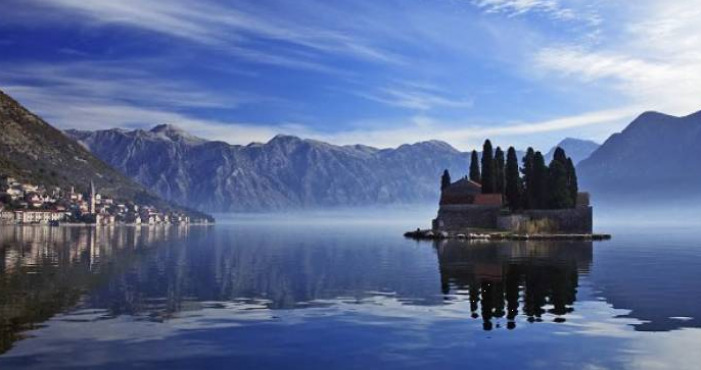 The Bay of Kotor is the most beautiful Bays in the Mediterranean. 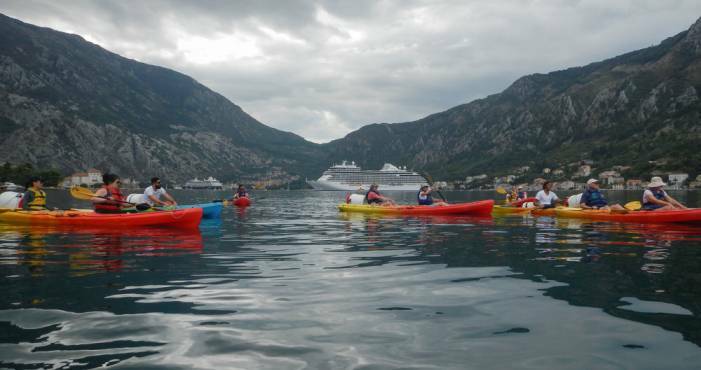 Due to dark water and steep surrounding mountains it is often compared with Norwegian fjords. 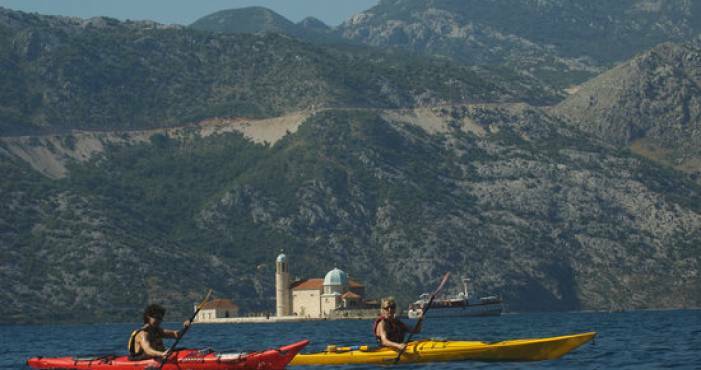 The coast of the Bay is decorated with numerous stone houses and beautiful churches originating from the middle century. English speaking guide takes you through the history of this area. 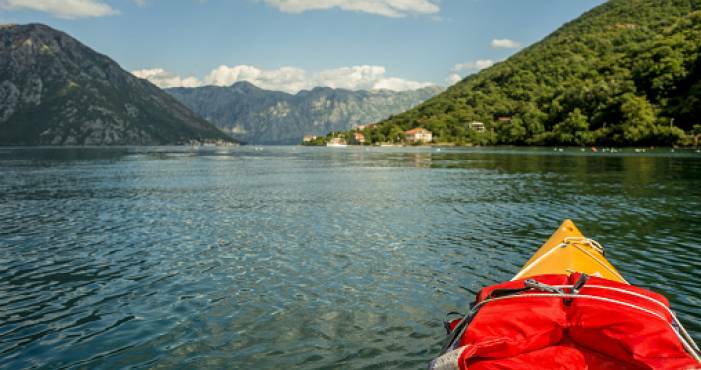 No previous experience in kayaking is required, only the good physical condition and desire for adventure. Peddling lasts for approx. 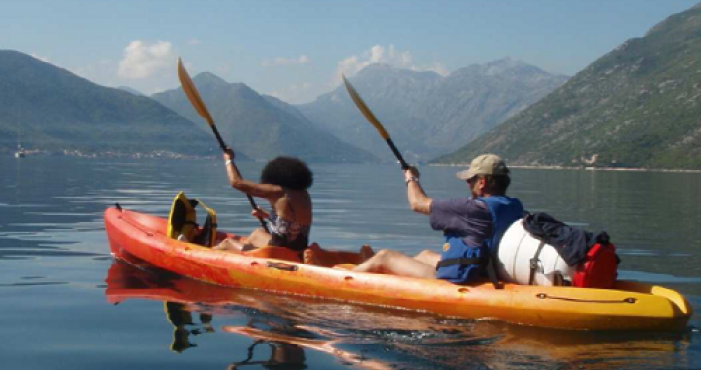 4 hours and during that time you will have the opportunity to swim, to snorkel or simply enjoy the scenery. 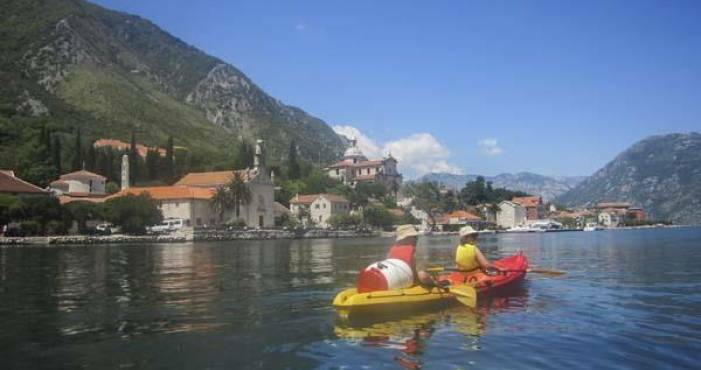 We peddle to Perast and two beautiful islands Our Lady of the Rock, artificial island from 17th c. and St George. Church visit is optional. Lunch is organized in a traditional restaurant in the middle of the Bay. 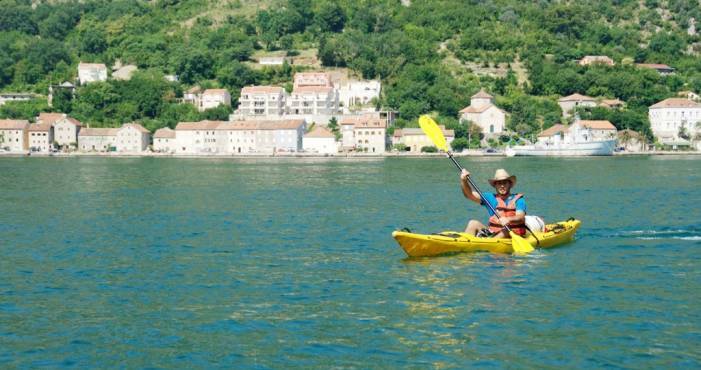 Return to Budva in the afternoon. Bring along: sun cream, sun glasses, hat and drinking water. For camera, money, phone or any other sensitive items dry barrel is provided to keep it dry during peddling.